Cardi B most recently decided to open up some more about her reservations when she ended up turning down the opportunity to perform during the Super Bowl halftime set. On Sunday, fans can expect to watch Travis Scott, Maroon 5 and Big Boi take the stage for the iconic halftime performance, but before these acts became the Super Bowl's headliners, Cardi B was among several of the acts who passe don the NFL's proposition. 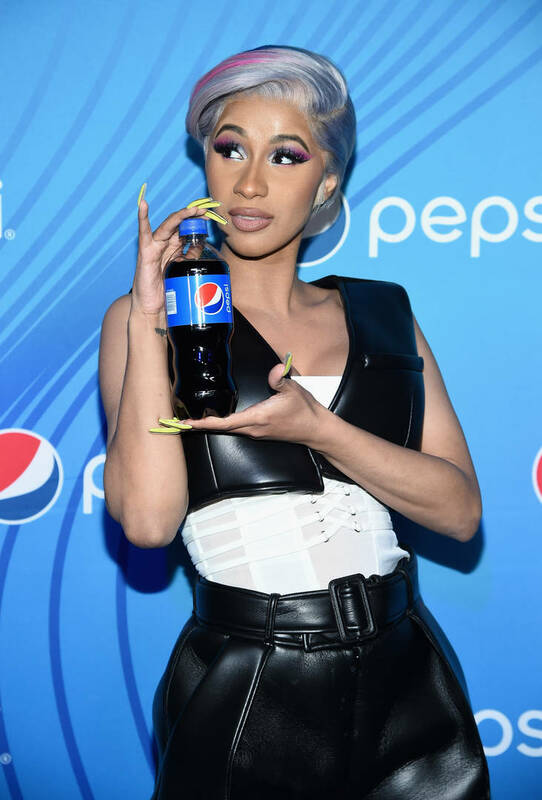 In an interview with the Associated Press, Cardi admitted that she had "mixed feelings" about turning it down due to the amount of money that was involved, but in consideration of Colin Kaepernick's decision to stand by beliefs and kneel in honor of his community, she felt it was necessary to stand behind him.